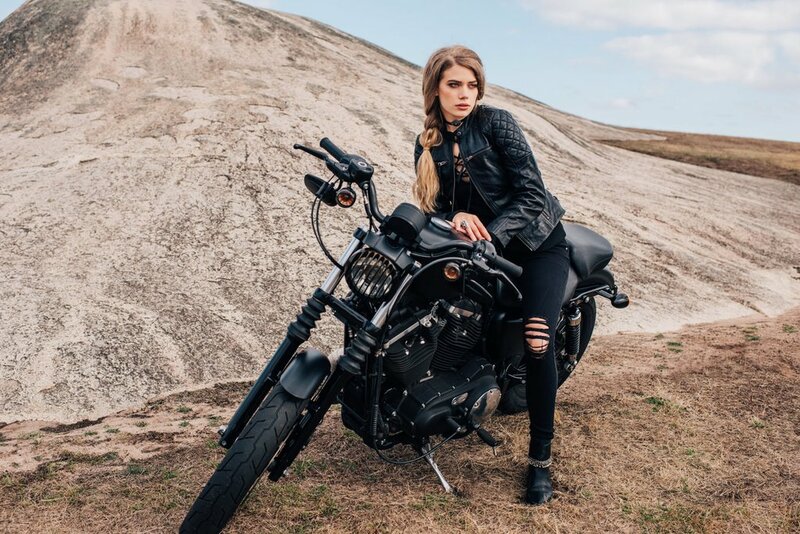 BLACK ARROW AIN'T NO SISSY JACKET - Available from VBS Co.
Effortlessly fierce styling without sacrificing safety; that's what the Ain't No Sissy women's leather motorcycle jacket is all about. 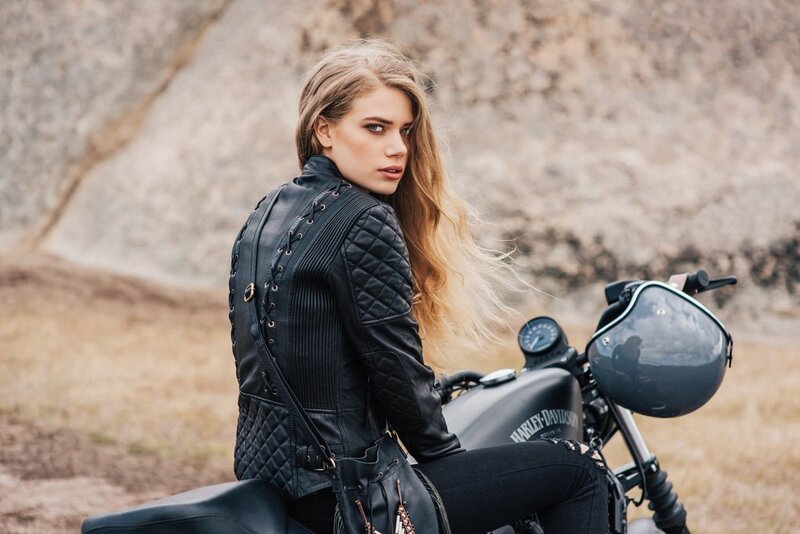 Features quilted panels and back lacing detail with deep pockets to fit all your modern day essentials. 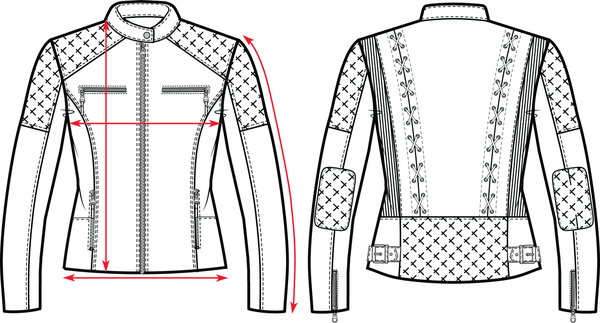 This jacket offers great protection from the wind and cold and is satin lined for comfort. Includes DuPont™ Kevlar® lining panels and CE approved armour for protection.